This is what we at Flyup do best! We pride ourselves on customer service and giving you and your bike a quick efficient ride up to the top of the hill. 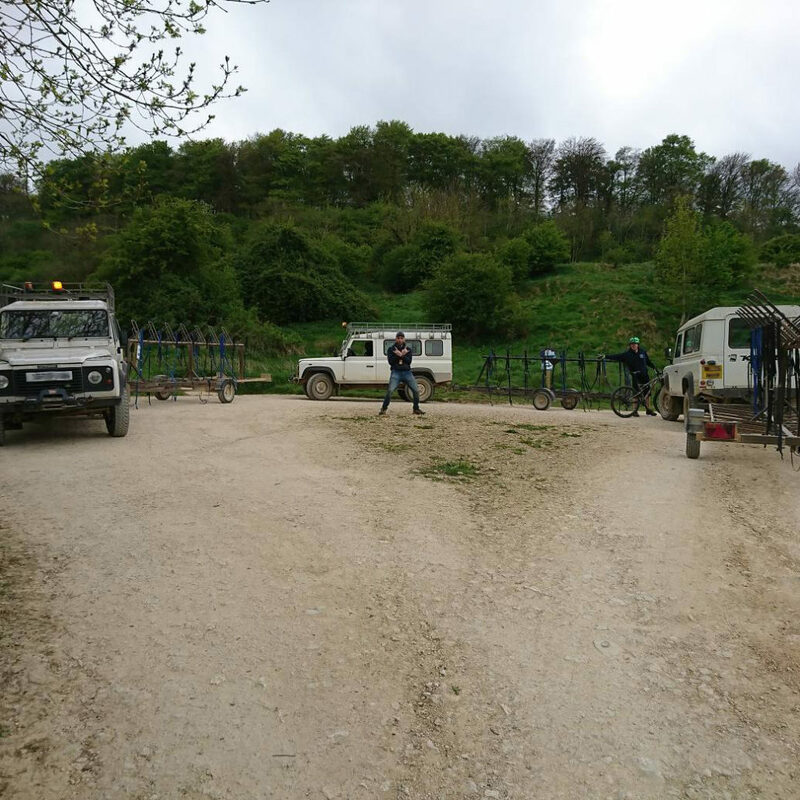 Our uplift drivers will load your bikes on to the trailers and each vehicle will do between 20-30 uplifts a day for you. With so many uplifts, you can relax a little and take the day as it comes or get on every one and make the most of the day on your bike.